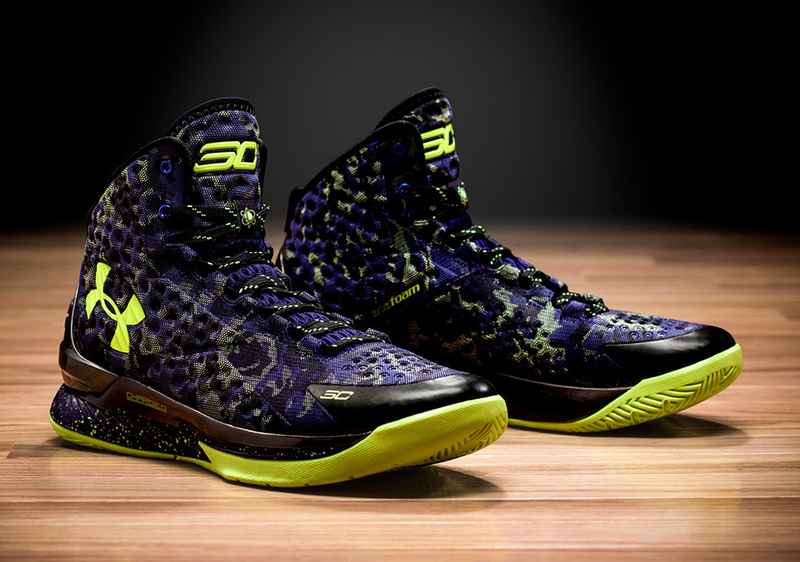 Last month, Under Armour dropped the Stephen Curry package. 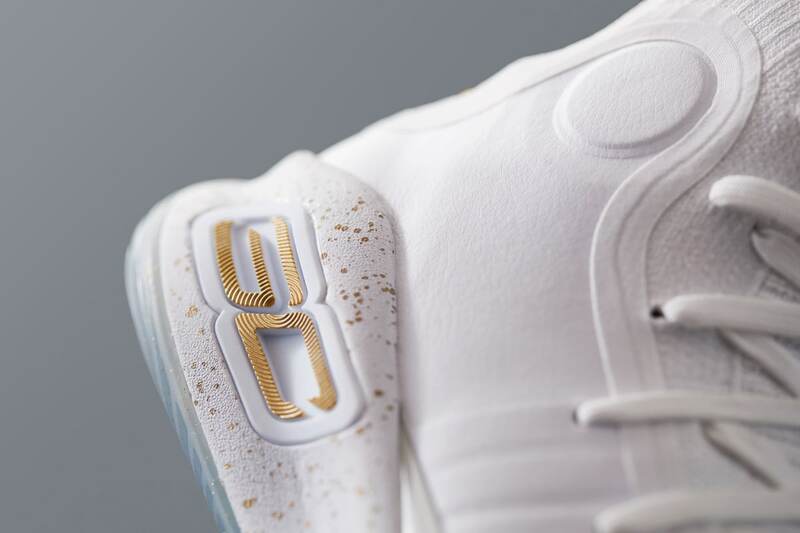 For $400, you could get two pairs of Curry Ones. Crazy enough, Under Armour was able to build a brand strong enough to sell out. One of the pairs from the package were dubbed the “Splash Party,” also known as the birthday editions. Steph’s birthday lands in March and he had to go to work against the Knicks. The Splash Partys were waiting for Steph at his locker. As soon as he took them to the court, the fans were drooling and demanded a release of the Player’s Edition. Through Twitter, UA has announced a singular release of the Splash Party slated for November 3, 2015. Though no price is announced yet, the Championship Package pair averaged for $200 a pair while regular Curry Ones released for $120. It’ll be interesting to see how UA prices these.